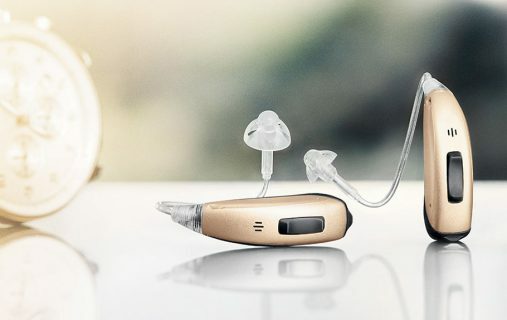 Diagnostic Hearing test and Hearing Screening from New Born Babies to adults including Neonatal ICU. 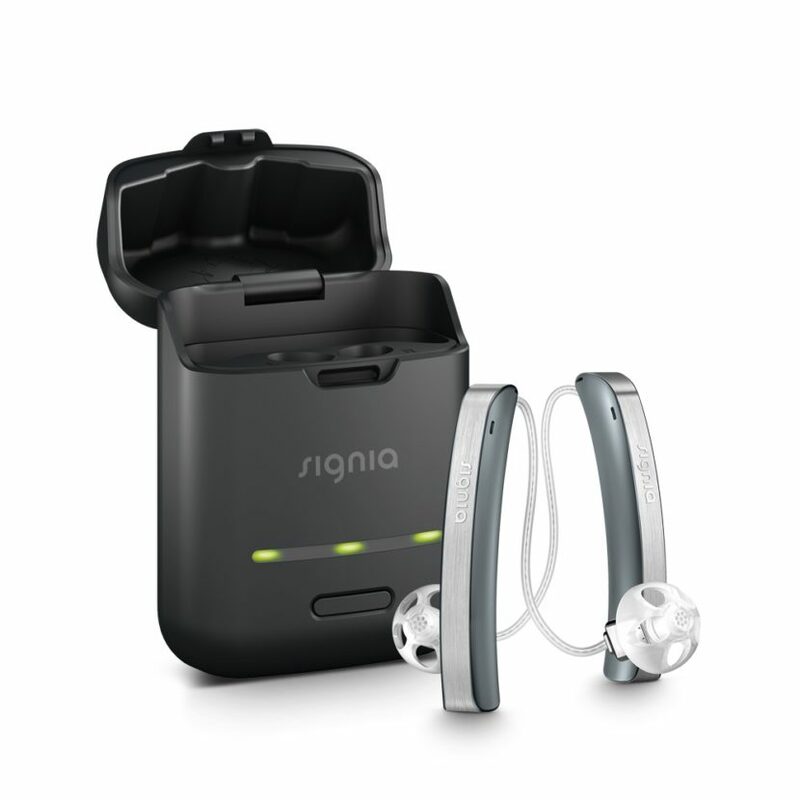 Tinnitus evaluation and treatment. 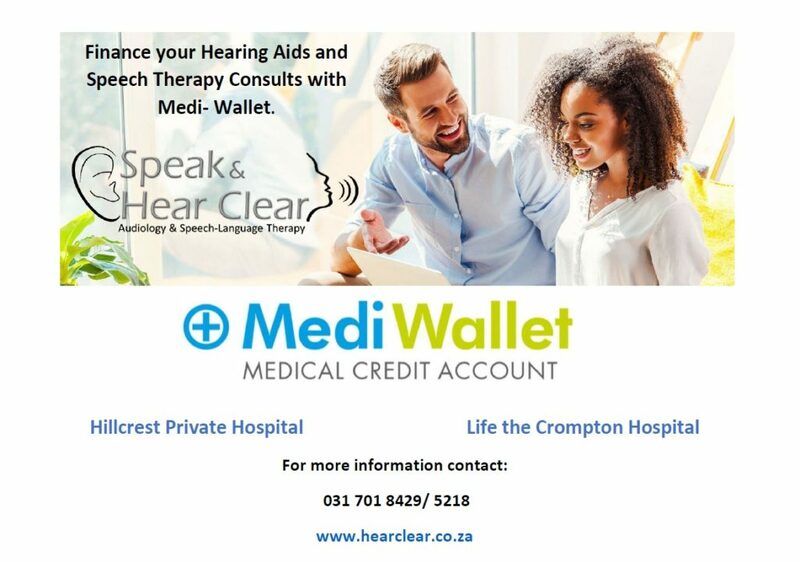 Neonatal hearing screening is available to all babies born in the Maternity Units at Busamed Hillcrest Private Hospital and The Life Crompton hospital. 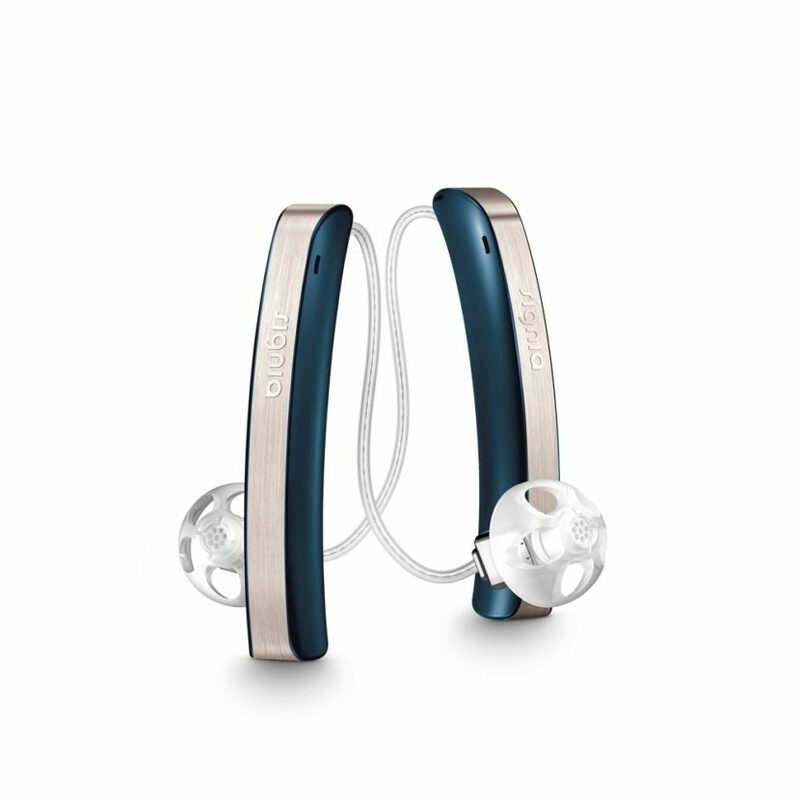 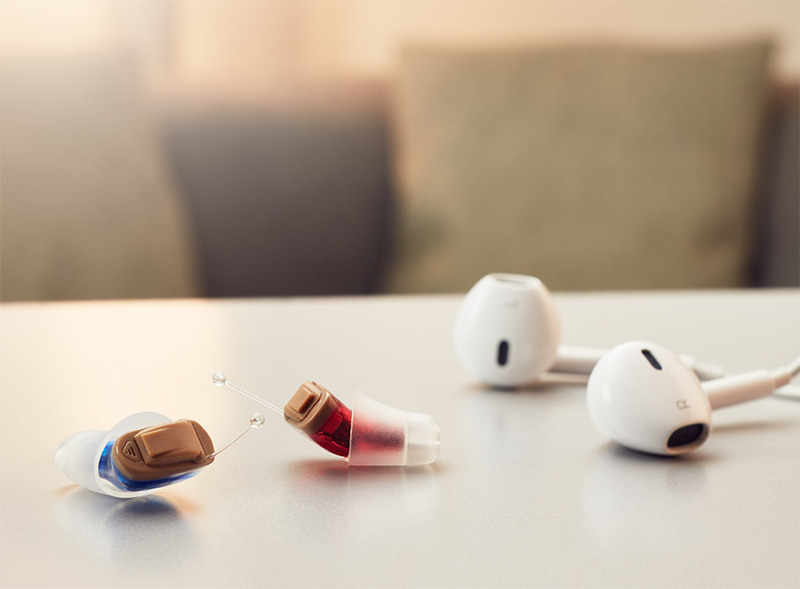 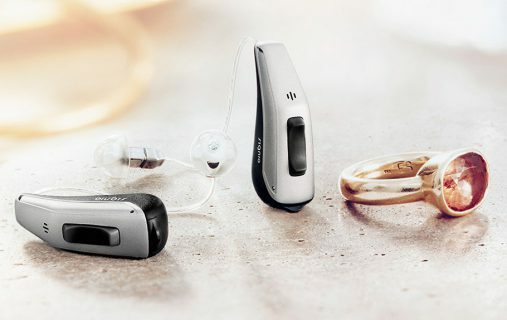 The world’s first SLIM-RIC hearwear combines style with high-tech hearing powered by Signia Nx. 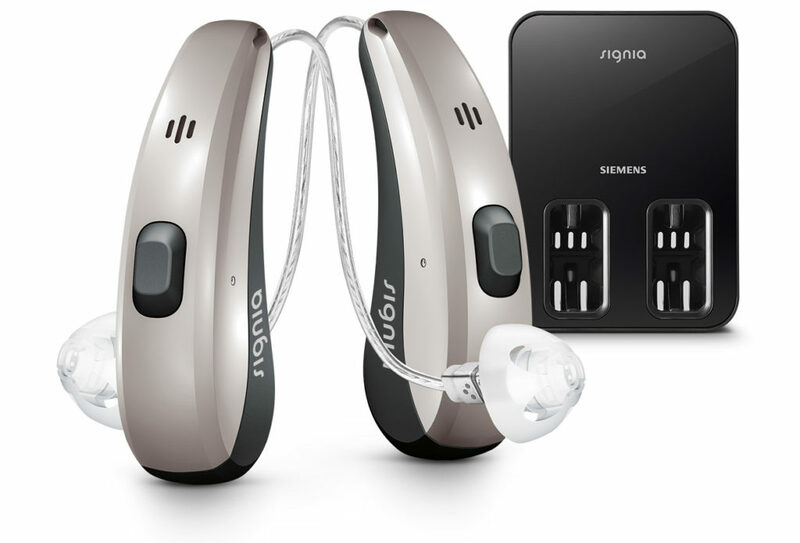 The new Pure™ Charge&Go Nx combines all the advantages of Signia Nx with convenient wireless rechargeability. 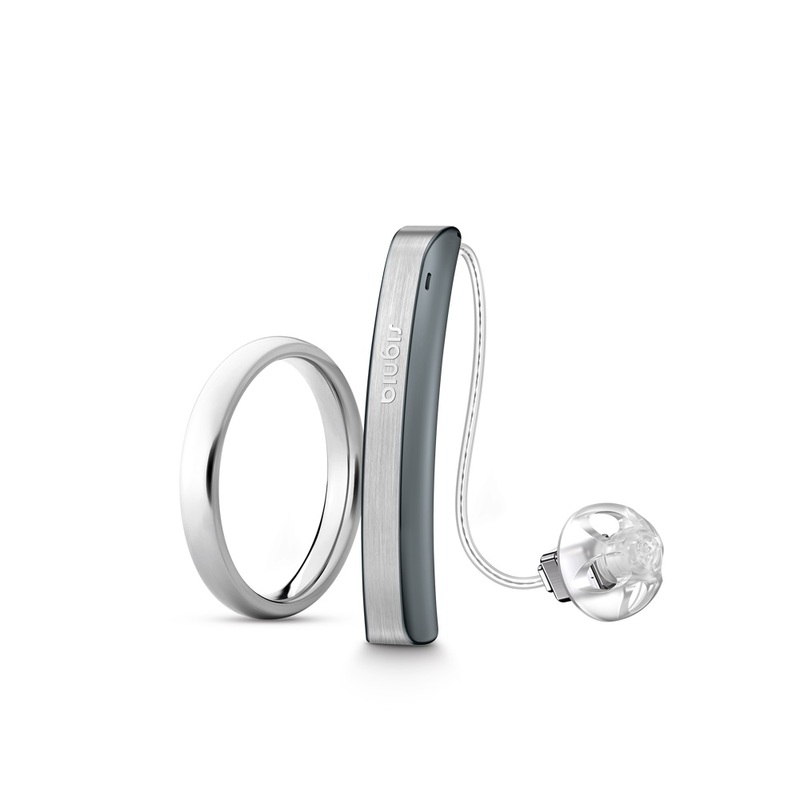 It is intuitive to handle because we integrated wireless charging into its design. 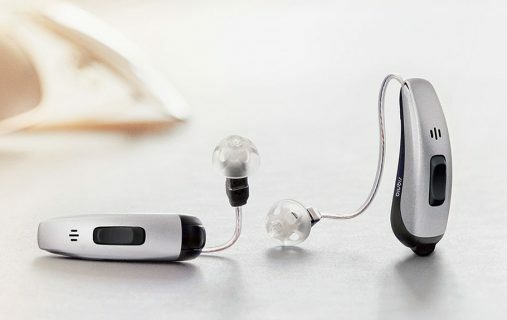 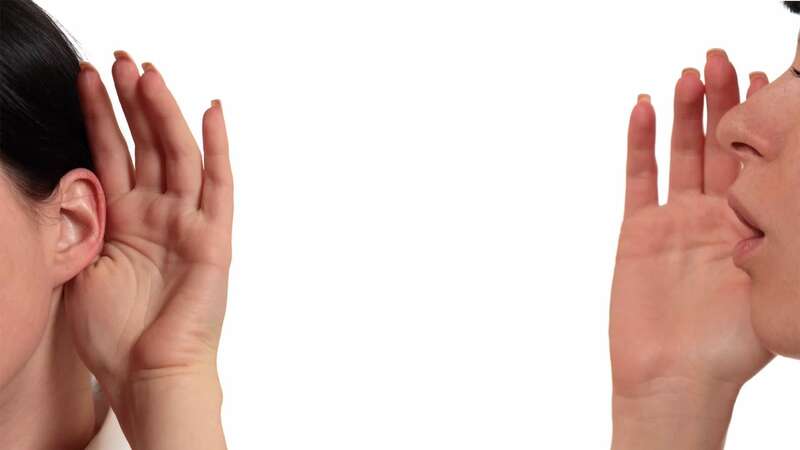 Experiencing difficulties hearing clearly lately?